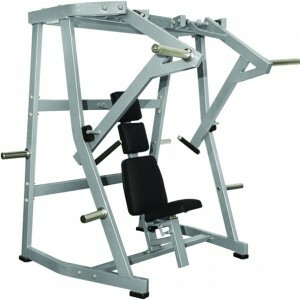 Another excellent Back exercise in the STRIKE Range. 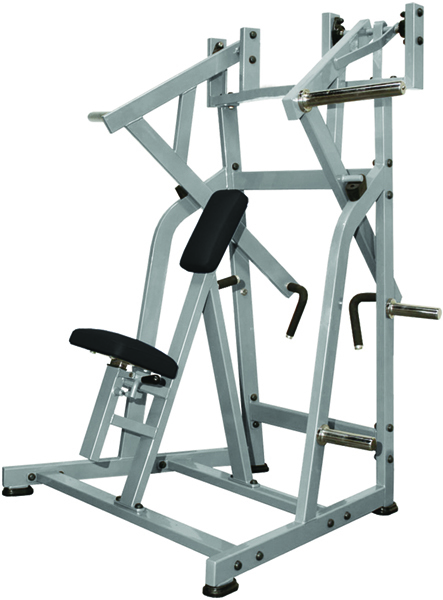 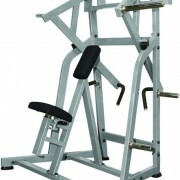 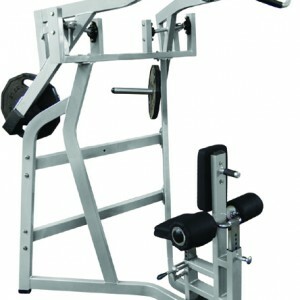 The Heavy duty construction of this plate loaded back exercise makes it popular with Body building Gyms. 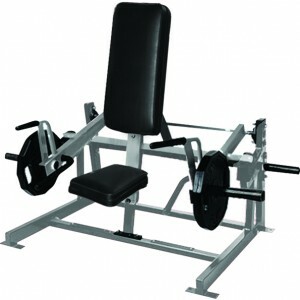 The Iso-Lateral Low Row is an alternative to the Iso-Lateral Seated Row offering the user some variation with their workout.